Plenty of stars reprise their roles in the “Independence Day” sequel, out this weekend, but Will Smith is not among them. He reportedly turned down an offer to be in the film back in 2014. So how will the film deal with his absence? 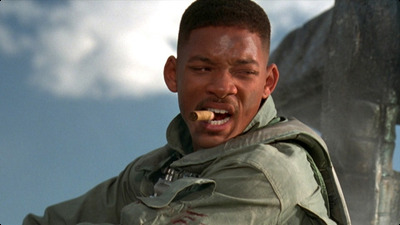 “Independence Day: Resurgence” kills off Smith’s character. Back in December 2015, Fox launched a website, War of 1996, detailing a timeline since the events of the first film. Under the year 2007, Entertainment Weekly first spotted a news story announcing the death of Colonel Steve Hiller. Smith’s character was conveniently killed testing new equipment. 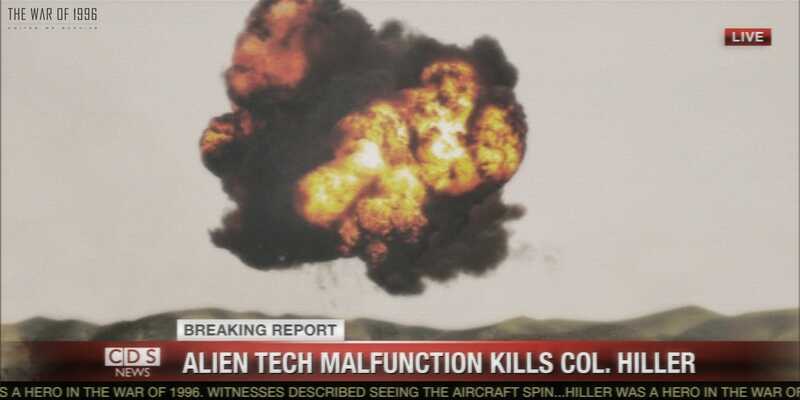 A brief mention is made of Smith’s death in the film while testing a hybrid fighter. If you’re missing Hiller in “Resurgence,” you’ll get to see Smith’s familiar face twice in the film in both a framed portrait and photograph. “Independence Day: Resurgence” is in theatres now.